He cries out to God with many complaints such as “he has besieged me and surrounded me with bitterness and hardship” (v. 5), “he has weighed me down with chains” (v. 7), and “he has trampled me in the dust” (v. 16). Jeremiah is remembering all that went wrong and his soul is depressed and despondent. Jeremiah is shifting his focus from the rubble around him to the fact that he is still standing. He remains unconsumed because of God’s great love. 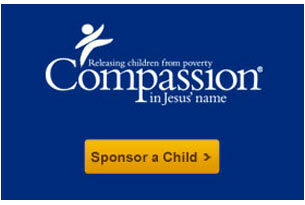 “Compassions” is plural illustrating how God showers us with new compassion every morning. Even though Jerusalem laid in ruin, the Word of God lasts forever. 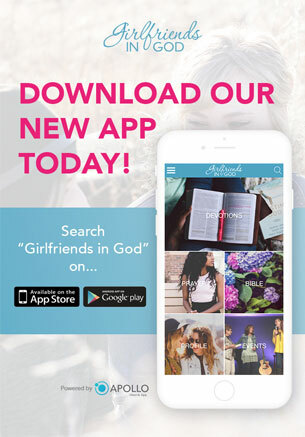 Have you felt hopeless in a particular area of your life lately? It’s time to press the hope button. You’re still here. God’s mercies are for you today, and they are waiting to bless you tomorrow. When I went away to college, I was discouraged and miserable because I felt lost without my family, friends, and all things familiar. I cried most days for the first few weeks. I did however have a Christian roommate with a flair for art. She painted our dorm room walls with Bible verses. Guess what she painted? Lamentations 3:22-23 which reminded me every morning when I opened my eyes that God’s compassions never fail. They are new every morning; great is His faithfulness. The next time you find yourself sitting in a heap of discouragement, press the hope button. Surround yourself with the promises of God. Recall His faithfulness and refresh your faith. Dear Lord, I need Your encouragement today. I take this moment to remember Your faithfulness to me. Thank you for providing my next breath and everything I need. Thank you that Your compassions never fail; they are new every morning. Give me the wisdom to recognize your compassion and love for me. Reflect on your past and remember two instances when God proved Himself faithful to you. Maybe He provided rent money exactly when you needed it, or brought healing to a relationship. Spend a minute thanking God for His faithfulness in your life. Spending too much time with technology can rob us of hope. Daily headlines can get you down fast. 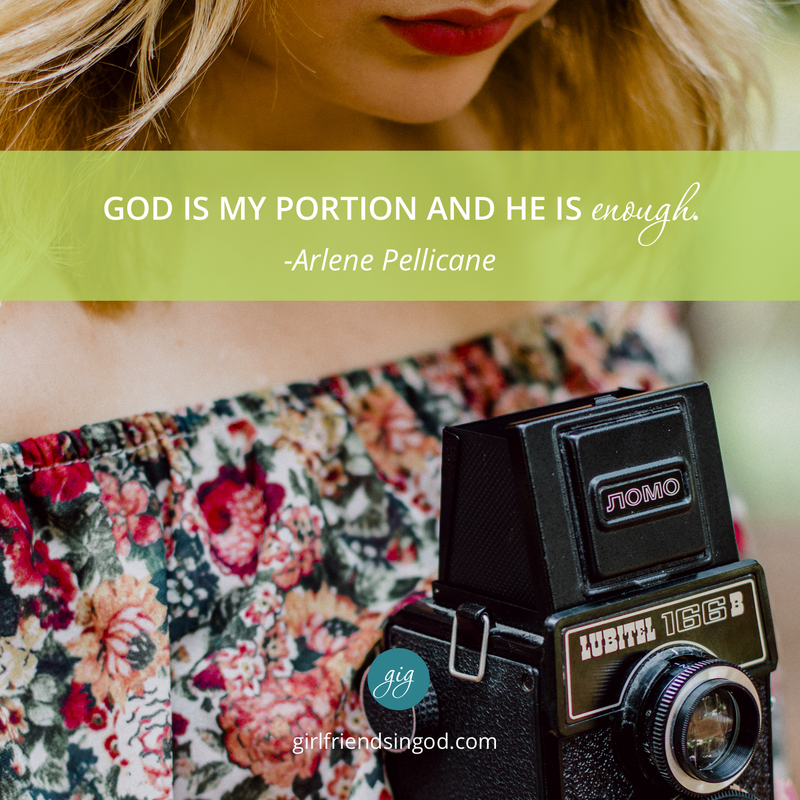 If you need to experience more hope and calm in your life, check out Arlene’s book Calm, Cool, and Connected: 5 Digital Habits for a More Balanced Life. Wonderful reminder! Thank you for sharing. Such a timely, powerful message for us today. I read it to my husband… We needed this so much today. Thank you for directing us to our hope button! Good devotional, I keep needing to reset that hope button! Thank you! You just raised my Hope Meter by 10 points! I have been feeling very discouraged these past few days. Let down by other people. Sad. However I know and reflect on the Lord’s provision and promises. Thank you and God bless you! Glory be to God. This is definitely talking about me. I have been feeling overwhelmed about the things in my life that needs to be straightened out. I have been missing out on rest and feeling some days just out of sorts. I really do not like how this feels. I am a mother of 5 and i don’t want to keep feeling this way especially around them. I know i need healing. Thank you for taking the time to share. I am encouraged myself by reading your comment! Thank you so much Arlene for sharing. This devotion has taught me so much. 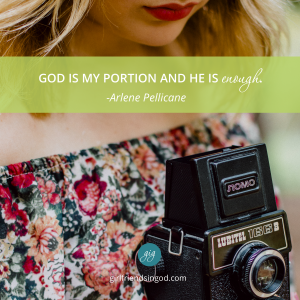 One big take away I had is that so many times, every single day-God has been faithful to me but I don’t always recognize that it was Him that brought me through something and I surely do not thank Him enough. Thank you for allowing God to use you to help others, as you have helped me. I am setting a new goal for myself….to identify at least 2 things per day that God has been faithful to me In and thank Him for it.